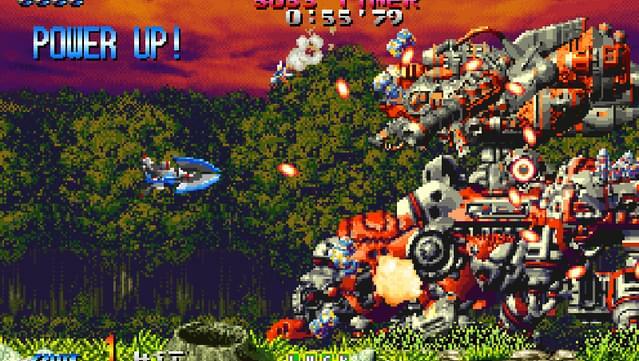 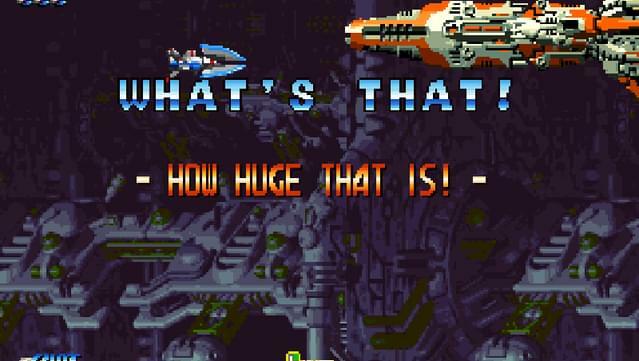 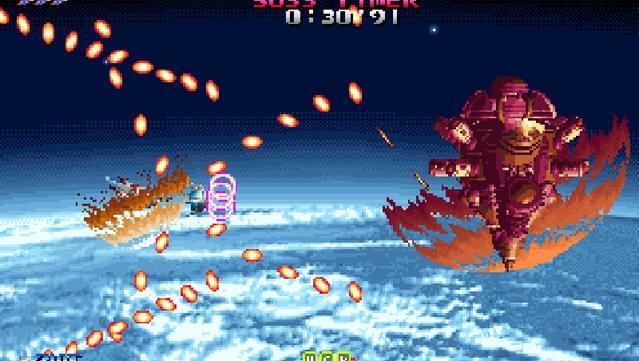 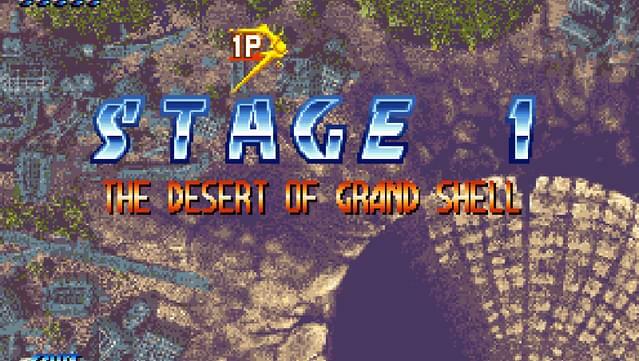 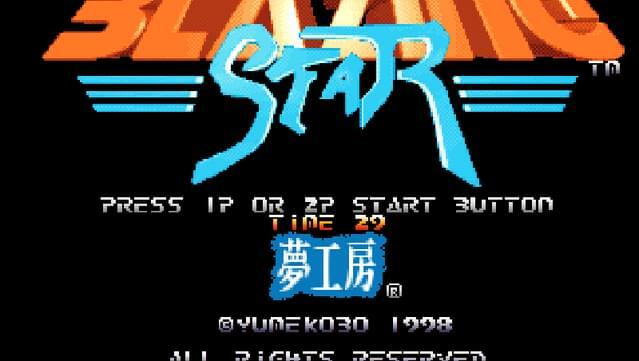 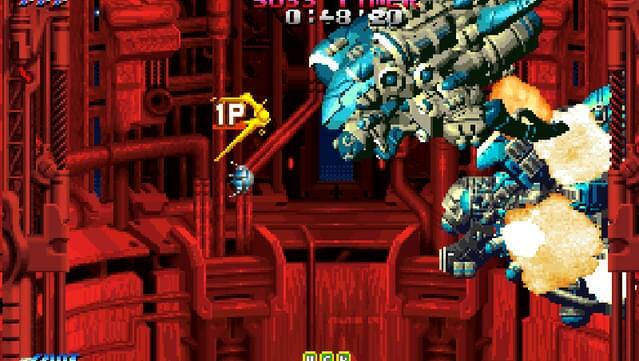 BLAZING STAR is a scrolling shooter which was released in 1998 as the sequel to PULSTAR. 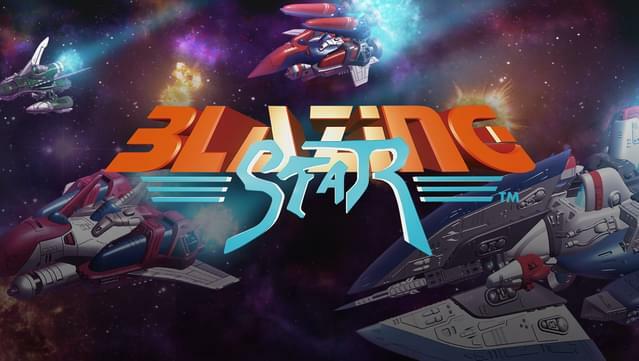 Players choose between 6 spaceships with various strengths, and join the endless war between the planets Remuria and Mutras. 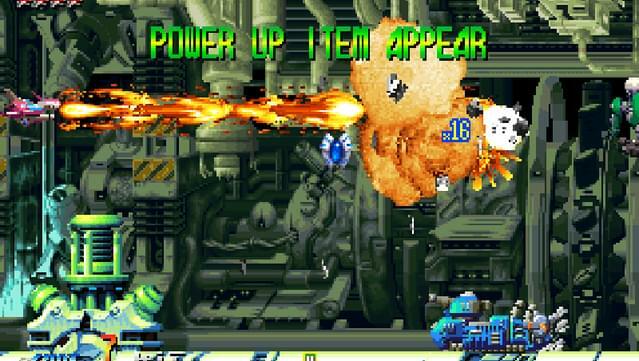 Players progress through the game by shooting down enemies with split shots and charged-up attacks, and by picking up power up and bonus items. 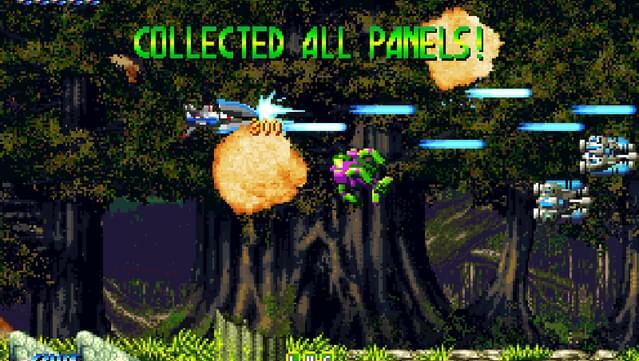 Breaking charged shots will change their attack type, and eliminating enemies with them will lead to high scores. 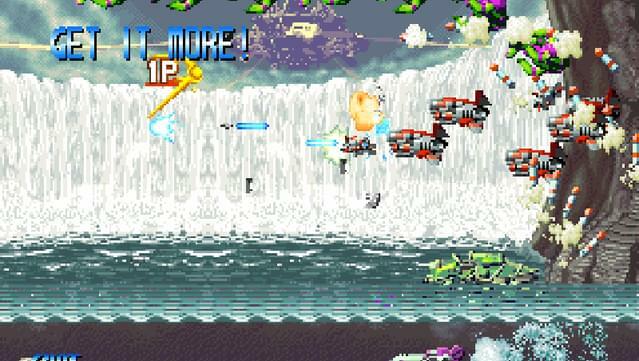 Master all the shooting technics and aim for the highest score! 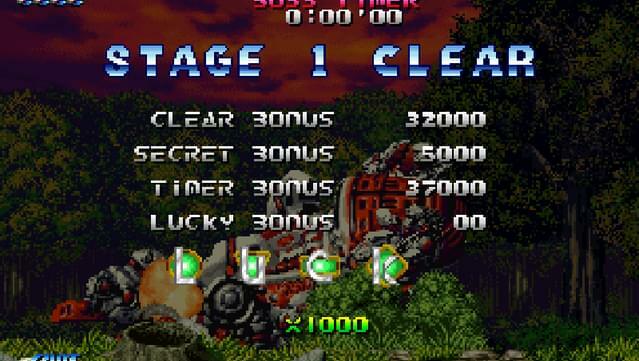 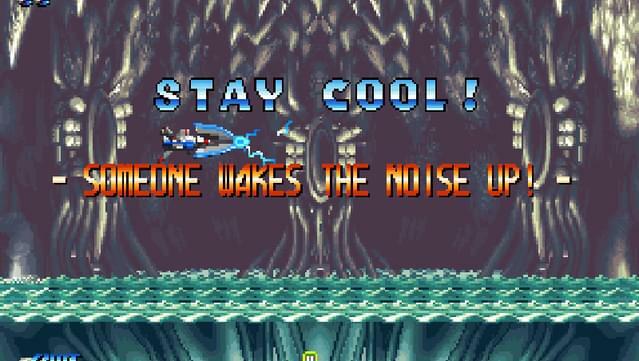 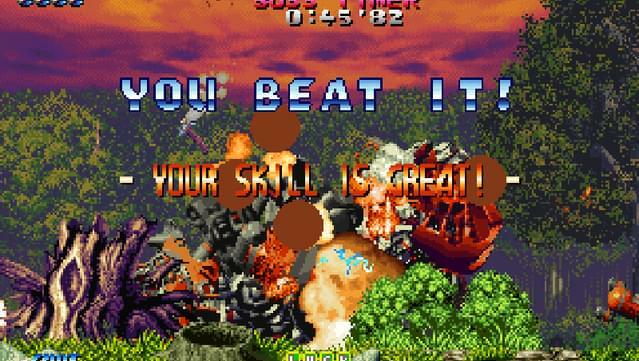 A controller is highly recommended for Blazing Star.